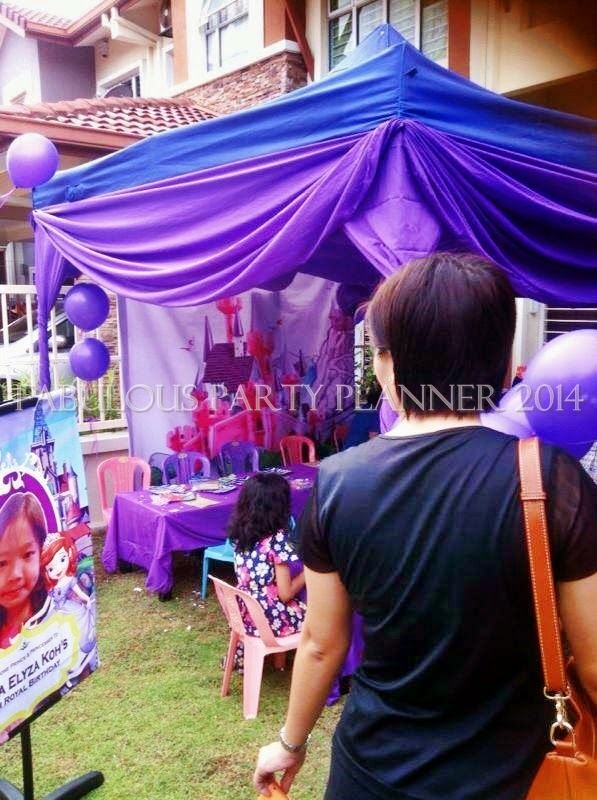 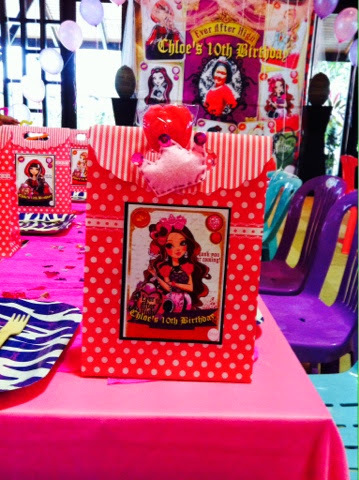 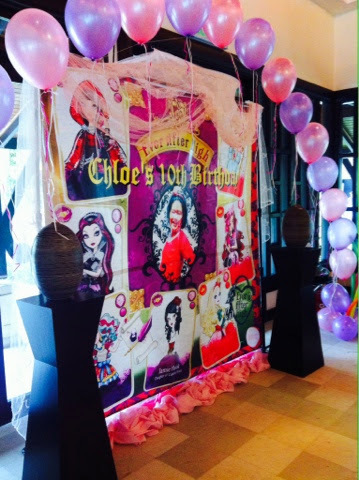 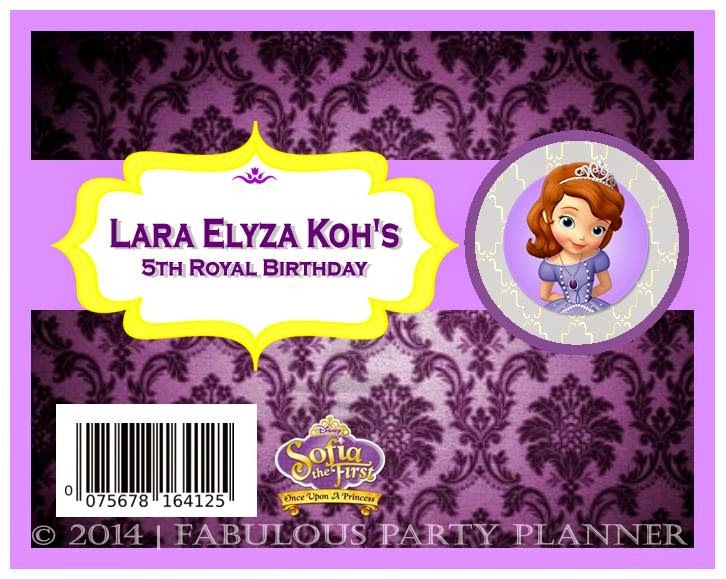 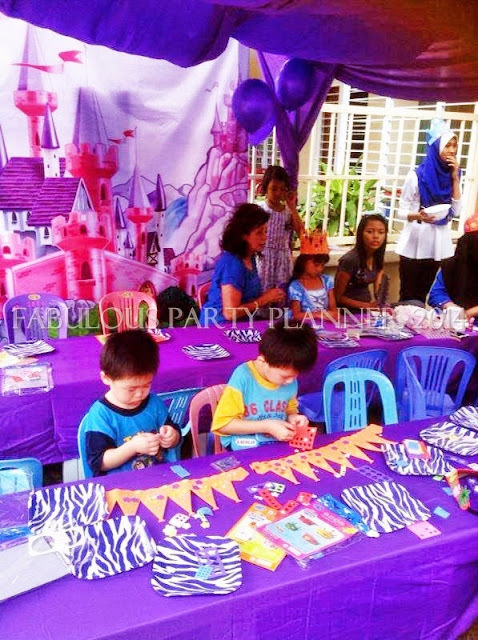 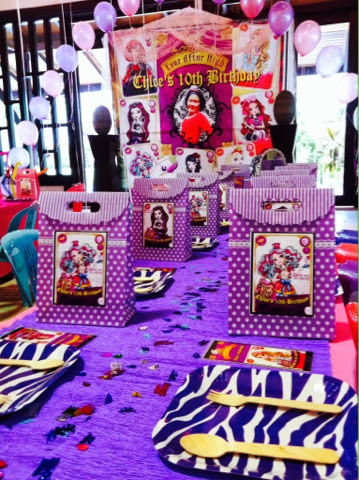 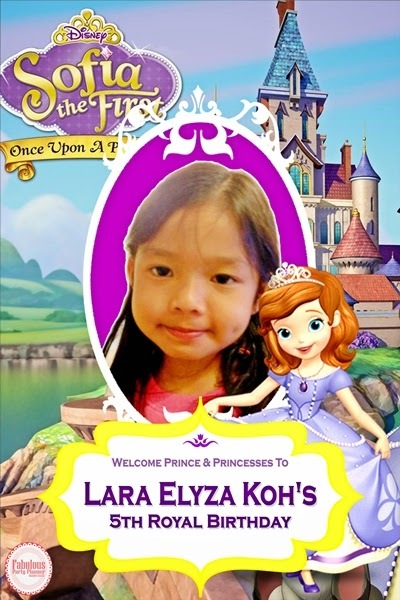 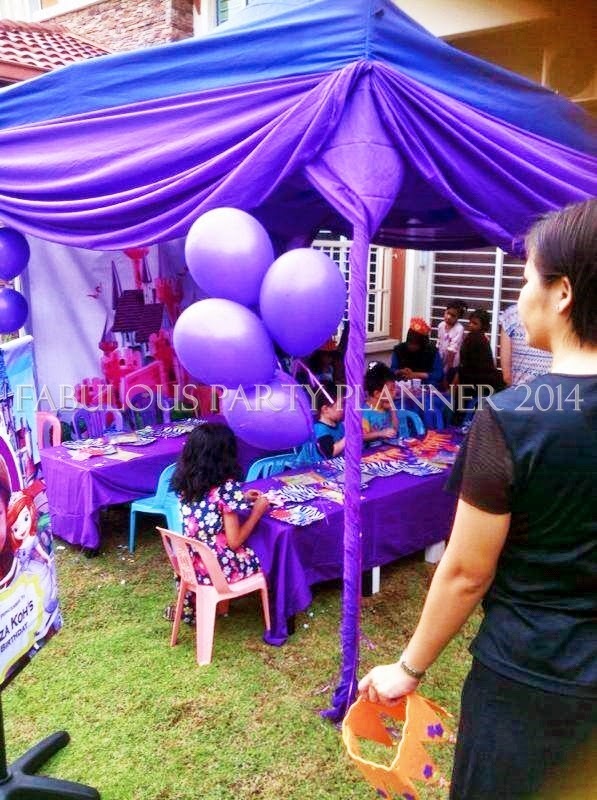 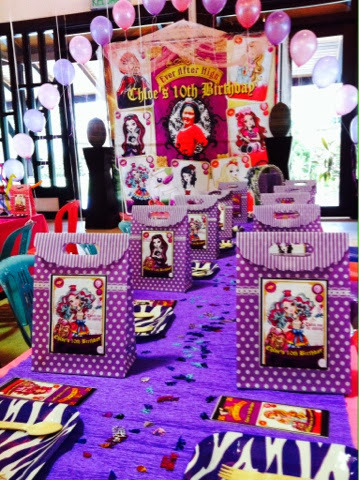 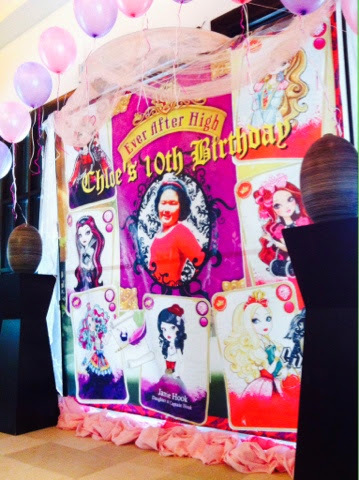 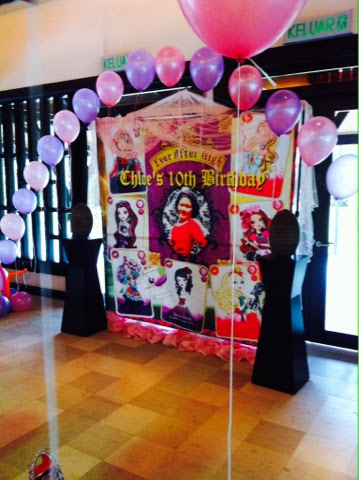 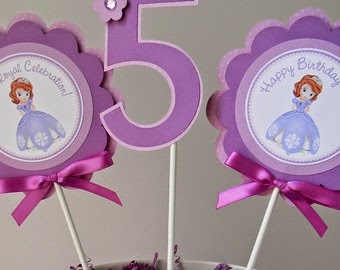 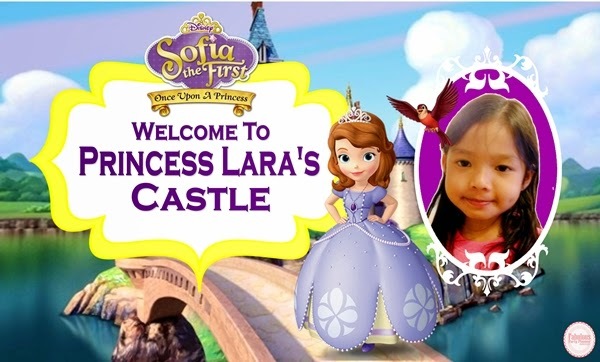 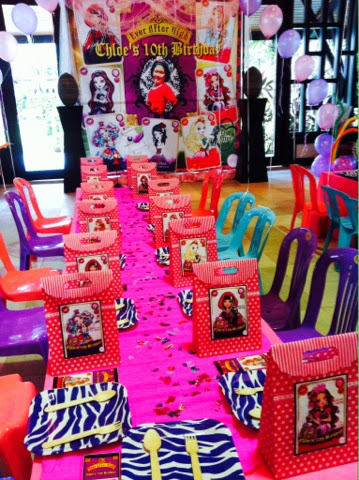 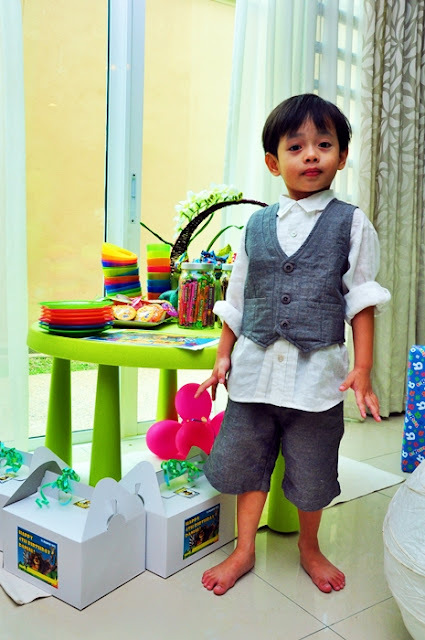 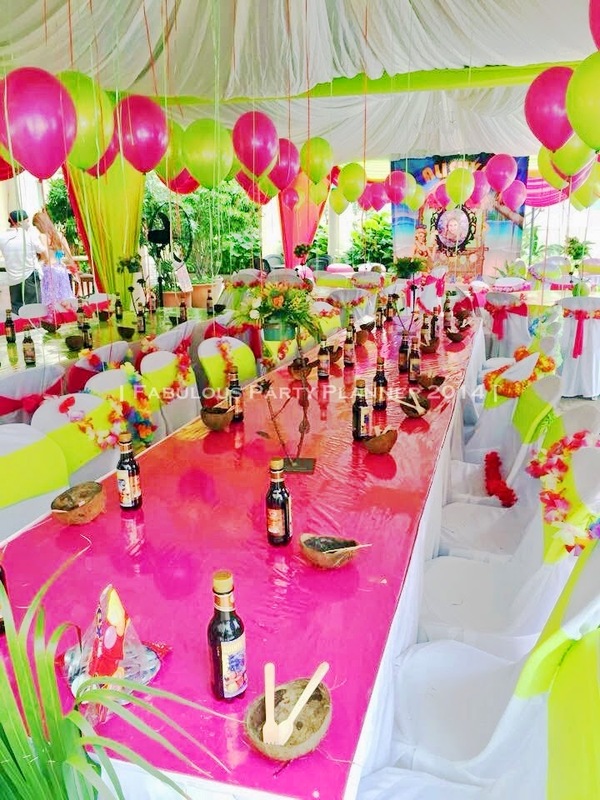 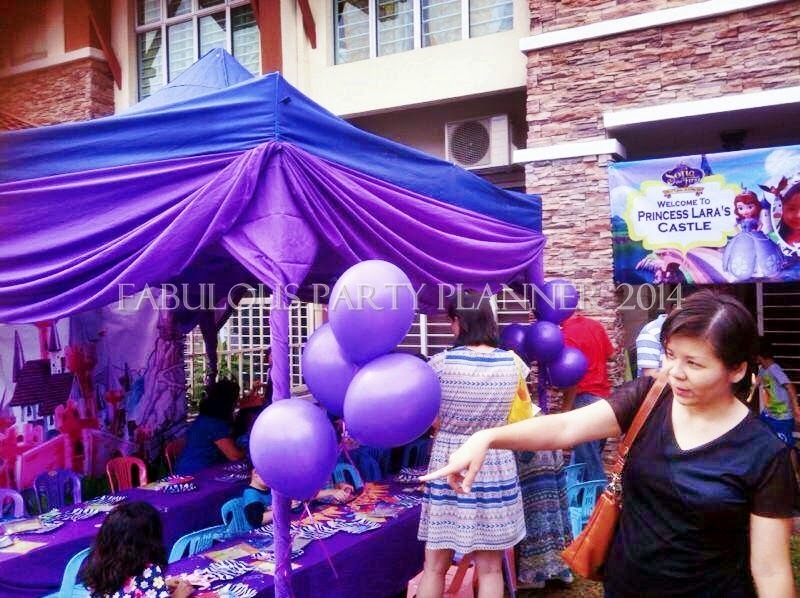 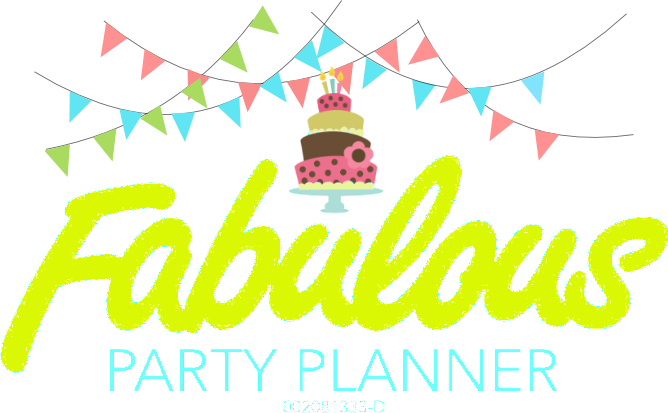 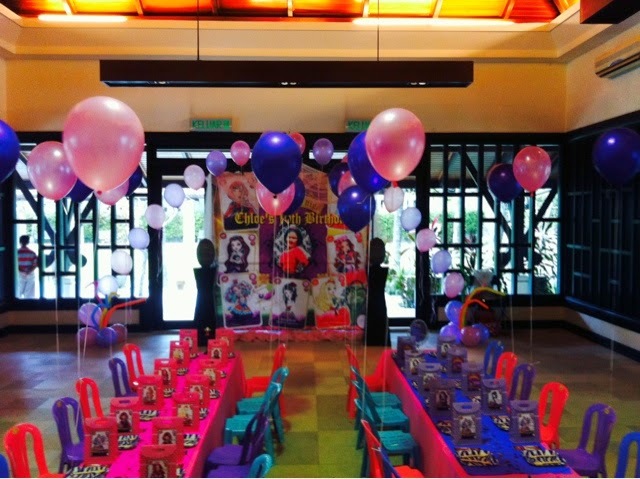 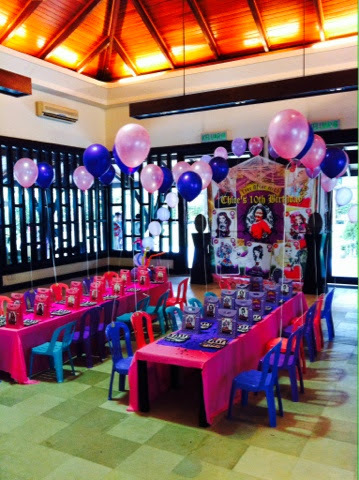 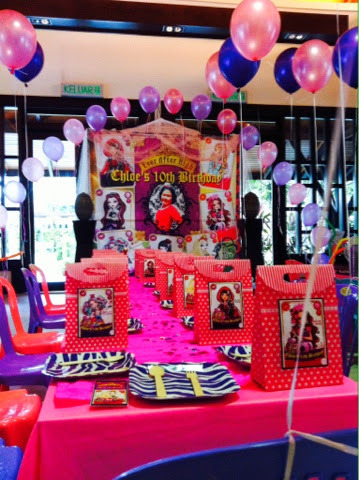 Chloe's Ever After High Party was held at their own resident clubhouse function hall at Duta Tropika Mont Kiara. 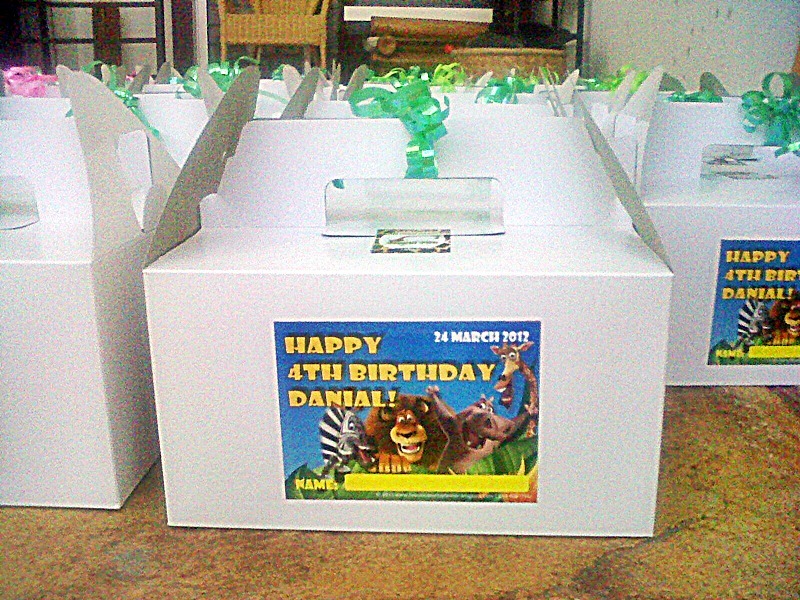 Some of the pictures i managed to snap during my rush hour and before leaving... 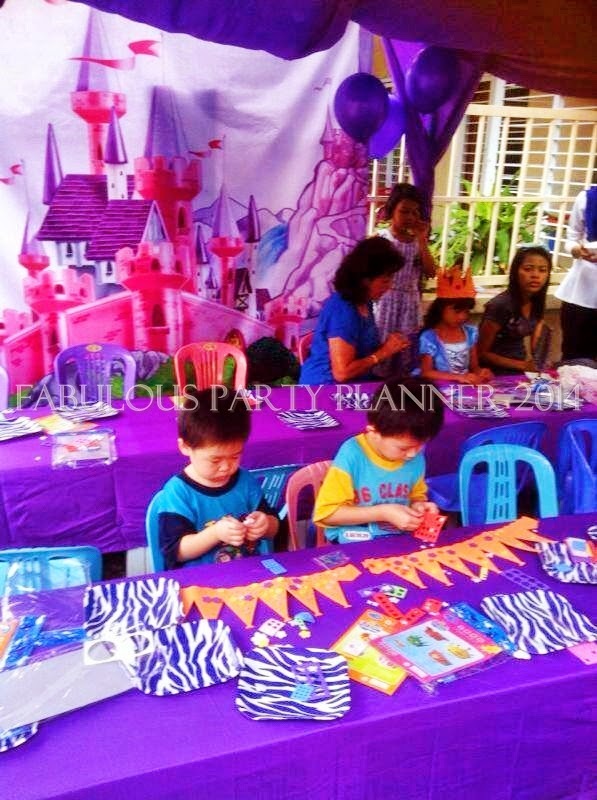 Kids seemed to enjoy their crown crafting and body tattooing session very much, while waiting for the clown to make his appearance.